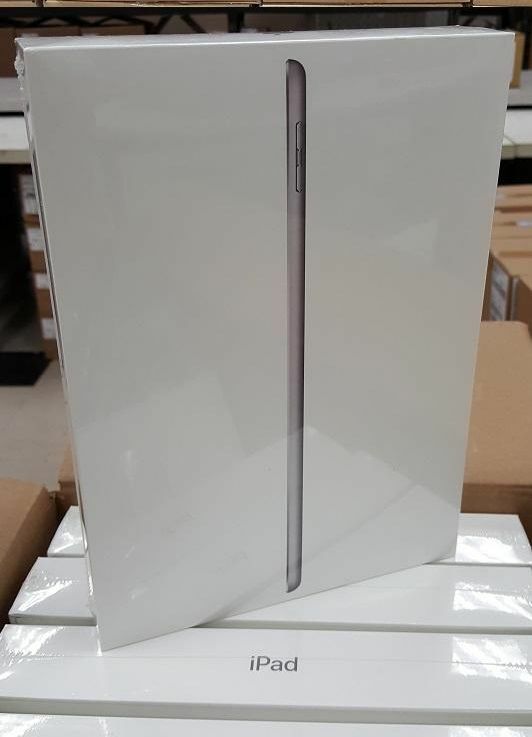 Apple Brand New iPad 5,128Gb, OEM UNLOCKED !! Gray , Silver & Gold Colors ! !